The earphones that embody the geek and gaming life! Last January 2018, we reviewed the Fusion 300 and we were pleased with its performance and overall geek-stethic. The lack of inline controls, however, did have an impact on its everyday reliability. 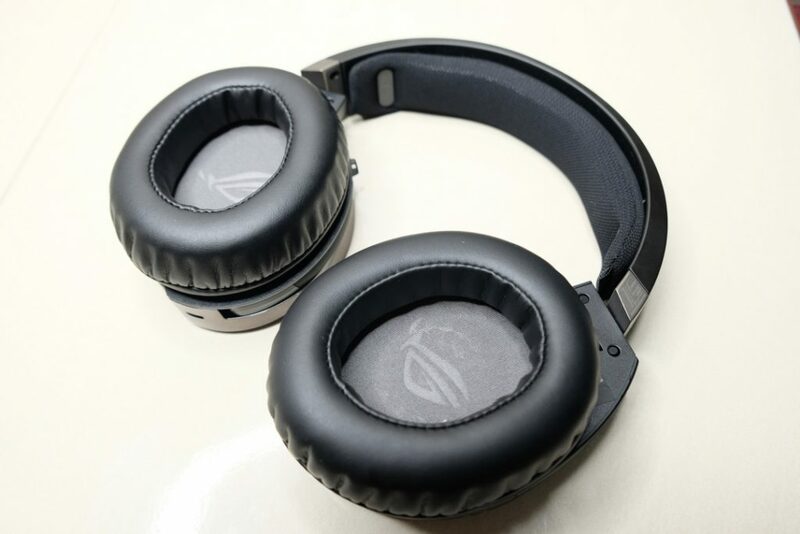 It’s big brother, the ASUS ROG Strix Fusion 500 Headphones, however introduces improved aesthetic options and controls to help gamers focus more on the action rather than the configuration. Let’s look at how it stands out from the rest of the competition in this Geek Lifestyle Review! While the Fusion 300 screams GAMER, the Fusion 500 EMBODIES it. 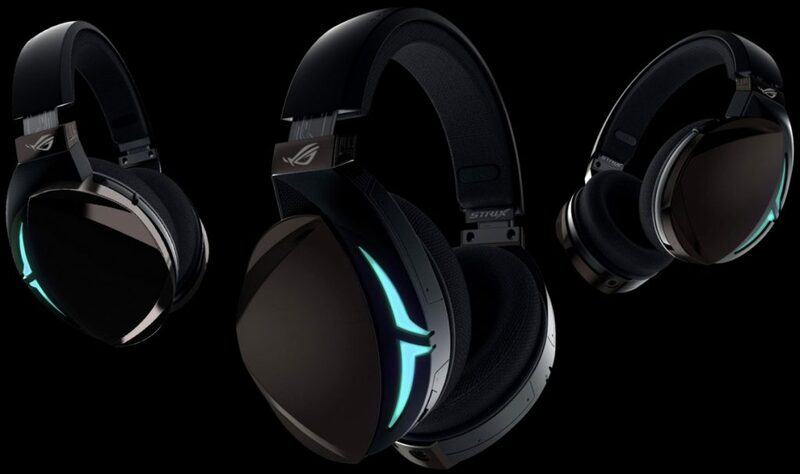 With RGB lightning, the headphone can now be customized to fit the personality of the user! Unlike the Fusion 300s black and plastic feel, the Fusion 500 sports a glossy finish which gave it a metallic and sturdy look and feel. Personally, I’m not a fan of glossy finished materials as it attracts fingerprints big time. Nonetheless, it is not a deal breaker. Like the Fusion 300, the lightning on this bad boy can be configured through the Aura Sync App which is available in Google Play and Appstore. The desktop app is also available should you opt to sync your lighting effects with your other Aura-enabled hardware. The microphone is very-well hidden in its build design. I love the idea that you don’t have to deal with the mic blocking your face when you don’t need them at all. When in use, the mic is adjustable enough to cater to different head sizes. The sound in the Fusion 500 has much more bass and clarity than its younger brother. 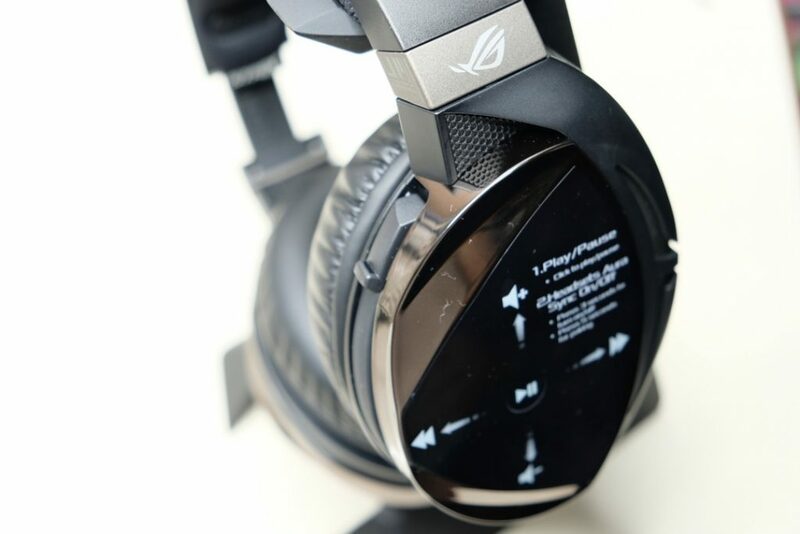 It also sports a 7.1 Virtual Surround Sound (VSS) button that gives you a different in-game listening experience. It renders the sound in a more spacey and panned out way. Unfortunately, it will need really some time getting used to and might not work in every situation. The VSS will give you much better in-game awareness especially when playing FPS (first person shooter) and role-playing games. 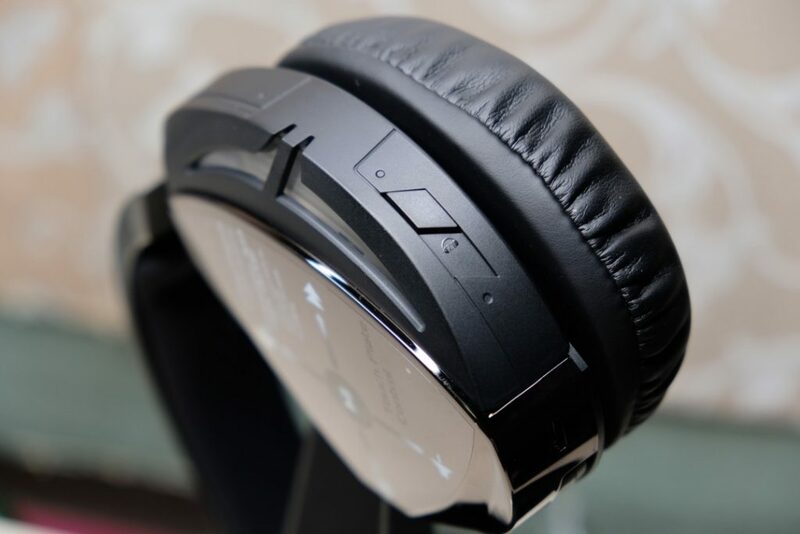 This is where I believe the headphones truly shines. You can easily pinpoint where the action is which gives you time to strategize your movements. I also enjoyed using the VSS with role-playing games both in PS4 and PC. The talks between Noctis and the gang in FFXV feels more personal and immersive and voices get softer as you walk away from NPCs. 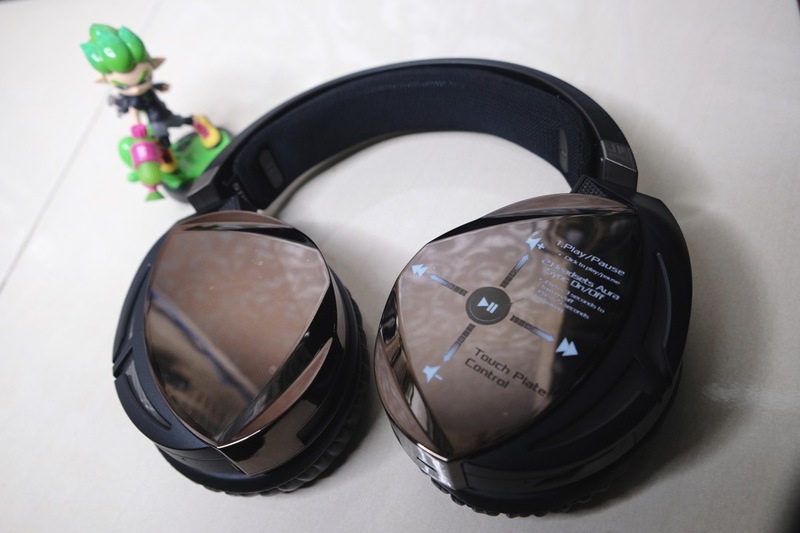 Overall, you would enjoy the experience what this headphone has to offer. The mic from the Fusion 500’s is slightly better than that of the Fusion 300. In-game chat in games like PUBG (Player Unknown’s Battlegrounds) as well as regular online voice calls are clear and precise. The auto-mute feature when the mic is put away is still there which is nice. Although in my test recordings, there were times that it would pick up background noises louder than expected. Nonetheless, it is a good mic overall for gaming, calls, streaming and podcast recordings. The comfort level of the Fusion 500 is very similar to that of the 300. 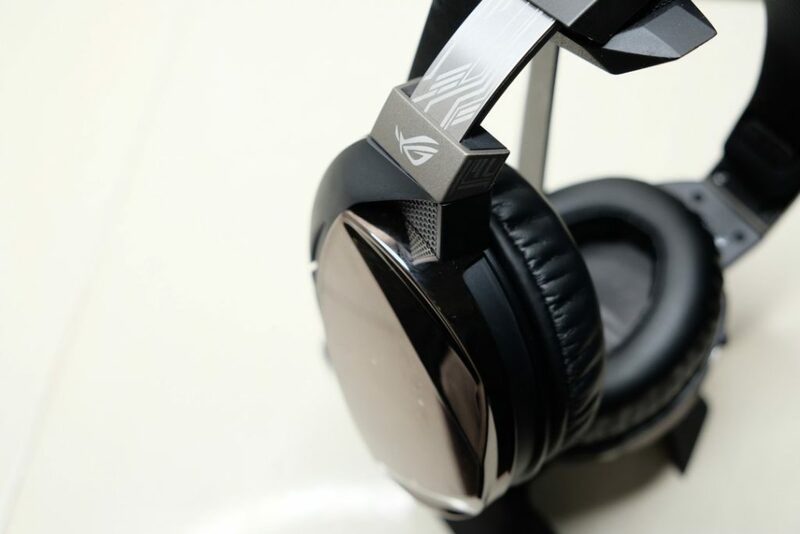 I would say that it sits in my head better than most of the headphones we’ve tested which makes for longer comfortable gaming sessions. There were actually times that I would forget that I was wearing it and THAT is a good sign. The touch controls on the Fusion 500’s are just GENIUS! Just tapping and sliding your fingers for adjustments not only saves you precious reaction time while in-game but also make you look cool *wink*. Sure, there will be hits and misses but, like a warrior with his new sword, muscle memory will do the magic for you after enough time and practice. I love how they put the controls over to the left earcup. As a right-handed user, I wouldn’t need to remove my hand from the mouse as it would disrupt my aim. It might be a different story for left-handed users though. 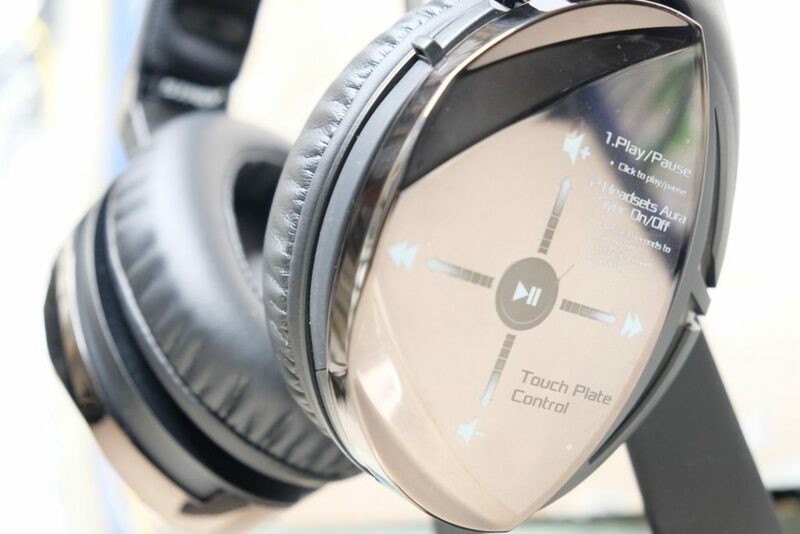 While the touch control gesture is innovative, the exclusion of the 3.5mm headphone jack and lack of Bluetooth connectivity is a bit of a letdown. I would really love to take this out going to work in wireless mode and geeking out on the controls with style while listening to my favorite tunes like Dragonborn to hype me up. Regardless, I would still recommend this as a go-to headset for your everyday gaming! The compatibility with the PS4 is also a very welcomed feature. In our testing, it performed well with no issues whatsoever. Sadly, it doesn’t work with Xbox One. The ASUS ROG Strix Fusion 500 is a great example of what happens when functionality and aesthetic are done right. 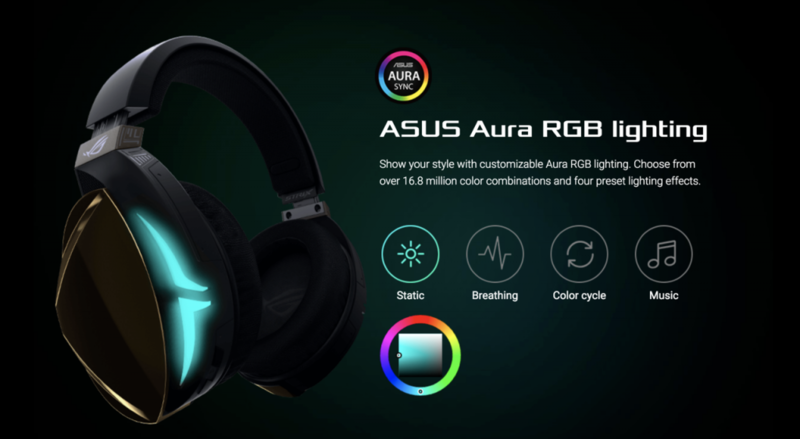 While some might look away due its price tag and the exclusion of the 3.5mm headphone jack, you will be getting innovative touch controls, customizeable RGB lightning, comfortable gaming sessions, great microphone, and audio quality which is a great deal. I really wish that these would have wireless connectivity as the cords do tend to get in the way sometimes. The Fusion 500 definitely improves upon the Fusion 300. The sound quality, comfort, mic quality - almost everything leveled up. Touch controls on the left ear are gorgeous to look and was an excellent addition. The only thing we miss is the 3.5mm headphone jack. Previous articleCheck out Sony Philippines’ Snaps X Sounds early summer sale! Next articleSEGA and PUMA collaborate for new Sonic-themed sneakers!